This product is available in Flipkart, Snapdeal, Amazon.in, Ebay. At flipkart.com you can purchase The Evil Within(for PS4) for only Rs. 999, which is 14% less than the cost in Ebay (Rs. 1,159). 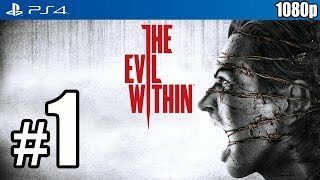 The lowest price of The Evil Within PS4 Game Sealed Pack was obtained on April 16, 2019 11:39 pm. 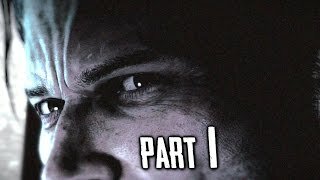 the best horror game ever!!!!!! OMG!! The horror in this game!Never expected so much, but wow I love the horror…I am playing the game and I think I have a long way to go.Graphics is awesome.will post the next review after finishing the game :DWorth every penny! Do you need real challenge and heart pumping experience? Buy this!